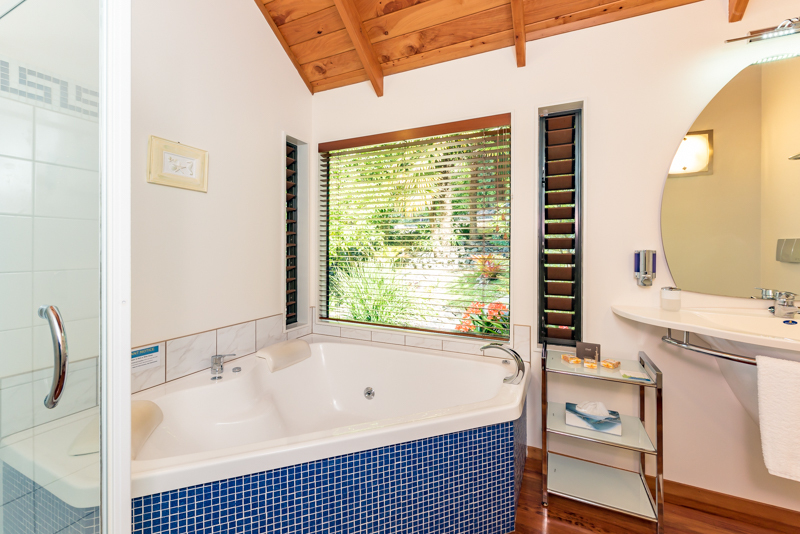 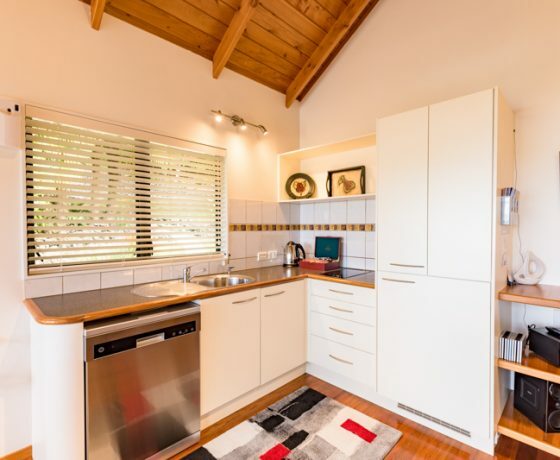 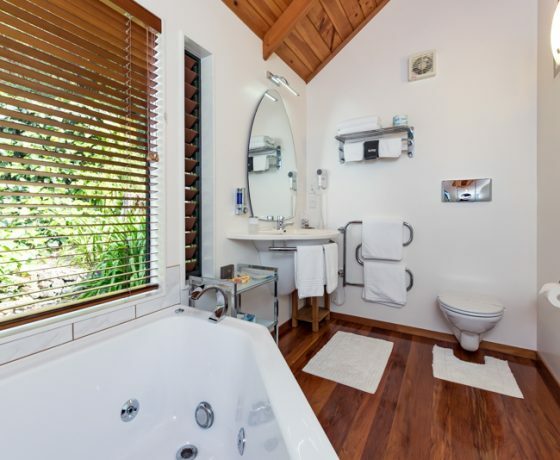 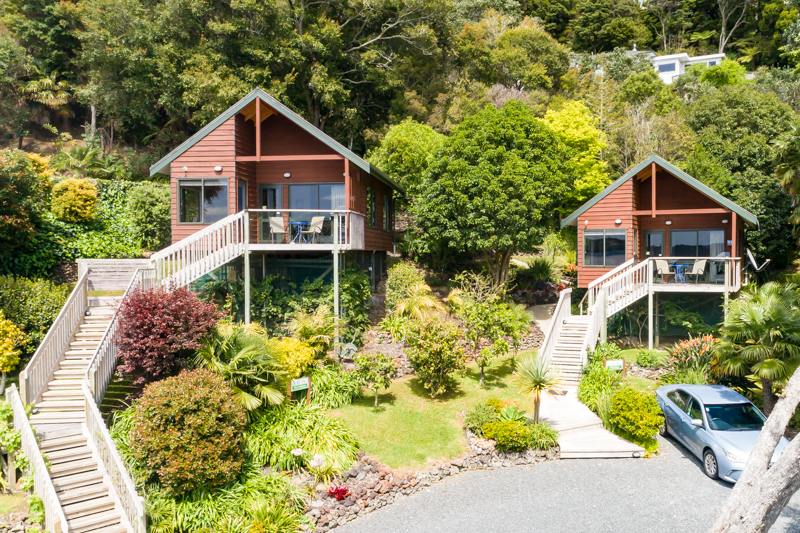 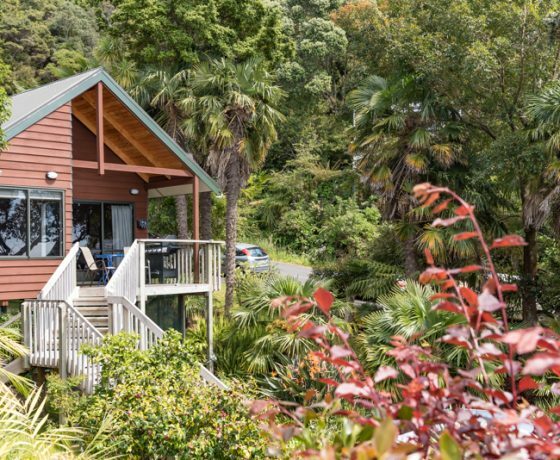 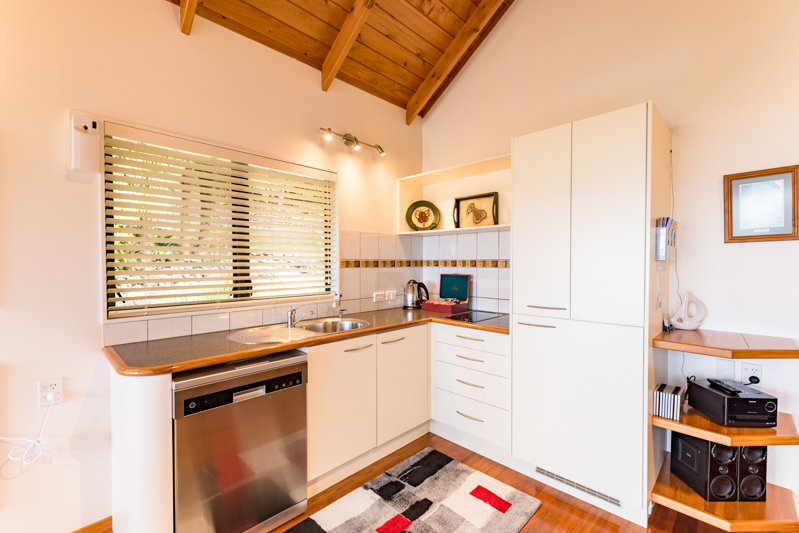 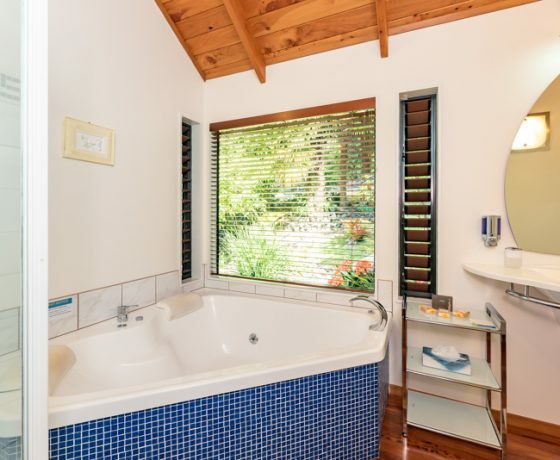 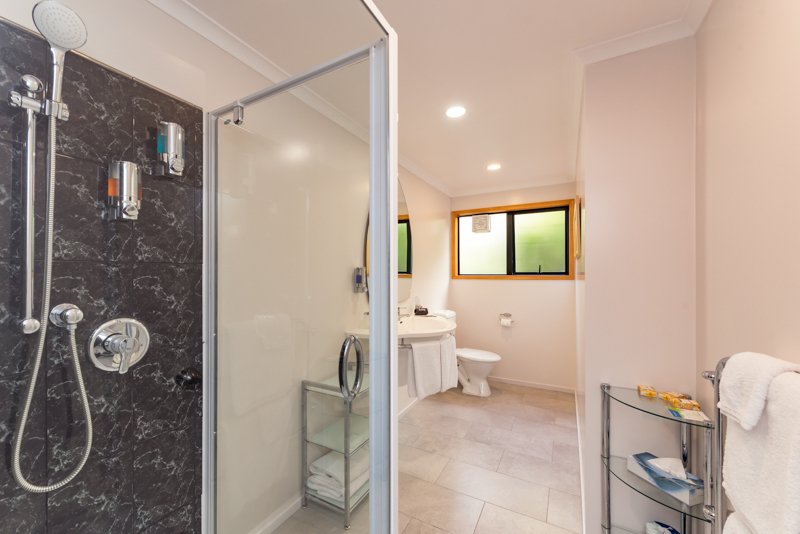 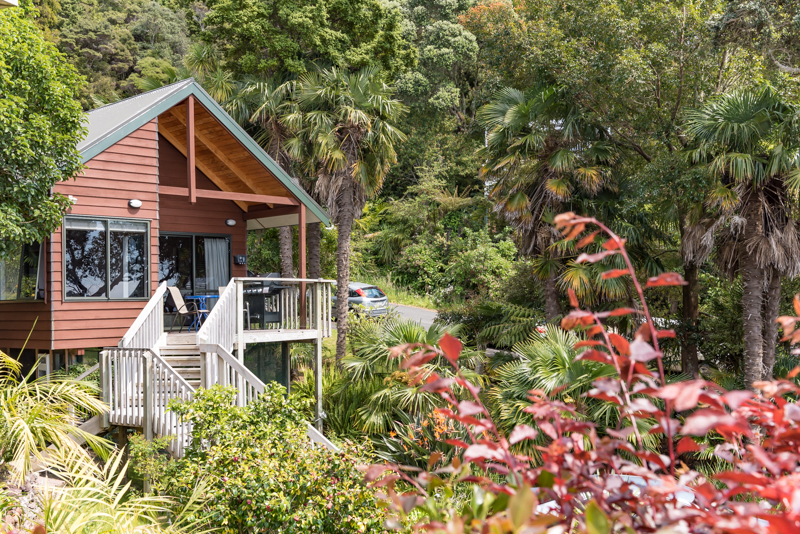 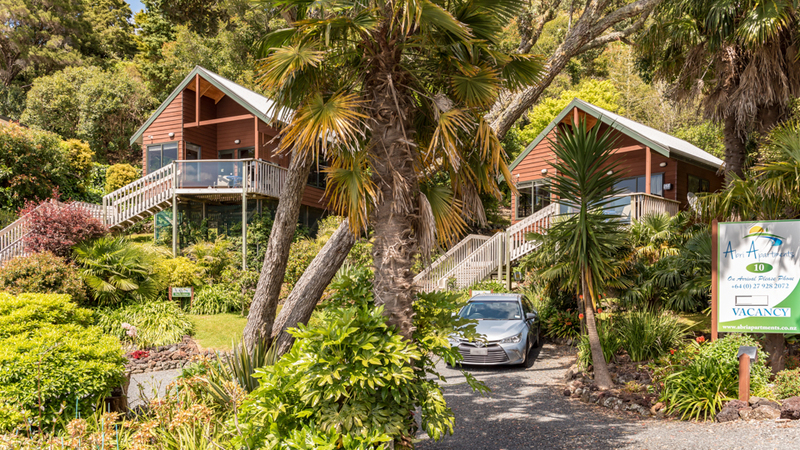 If you are searching for luxury holiday accommodation then look no further, Abri Apartments are nestled amongst the trees in a private sub tropical garden with outstanding sea views out over the Bay of Islands and towards Russell. 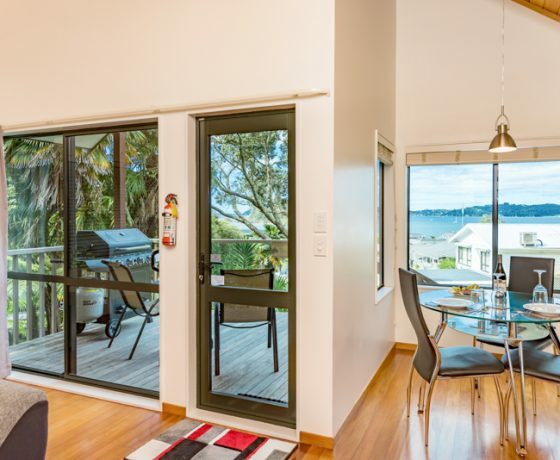 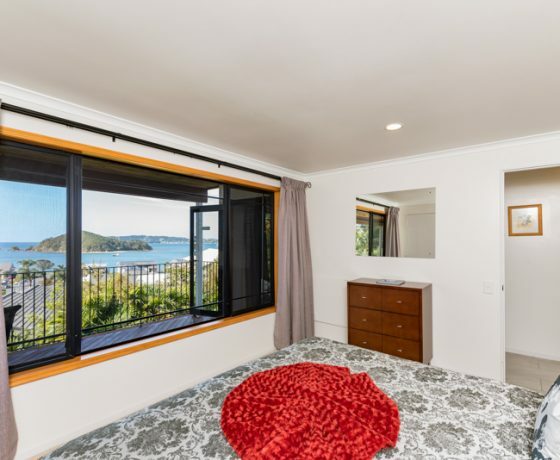 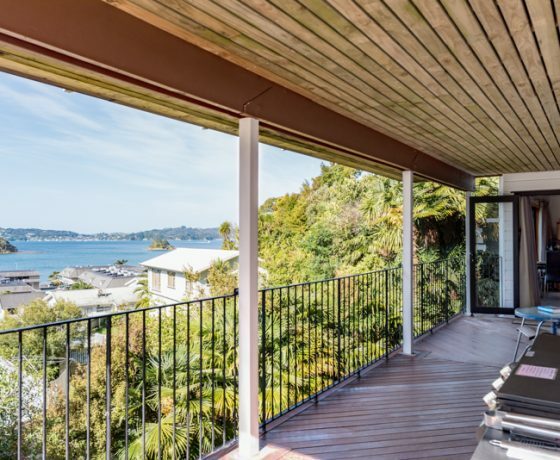 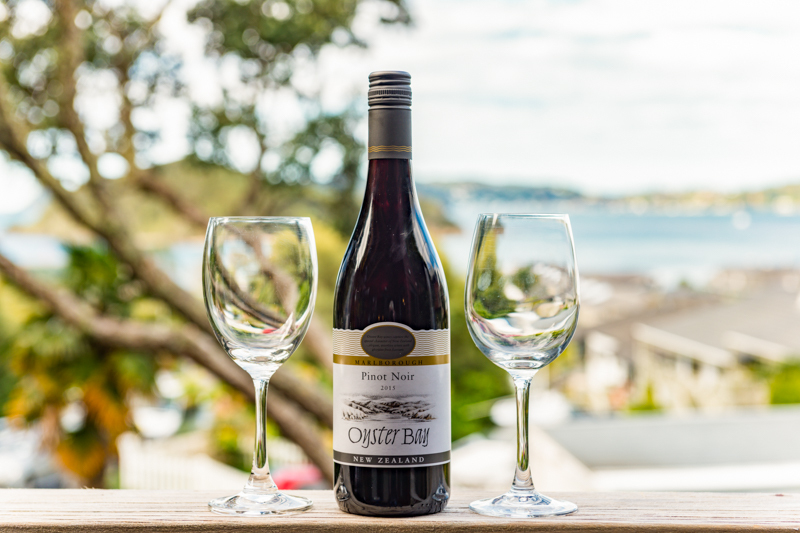 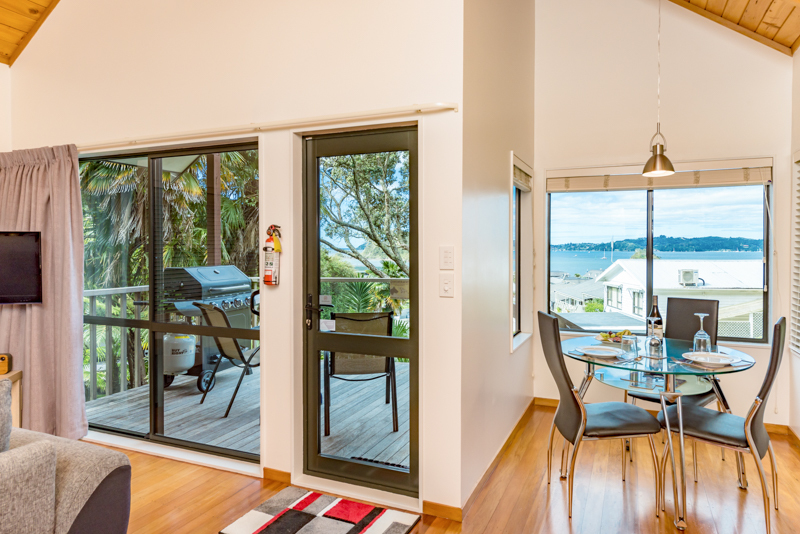 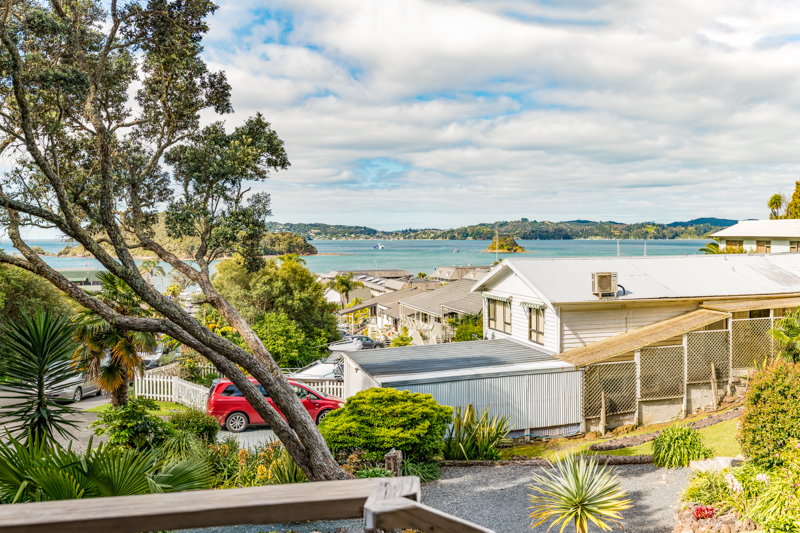 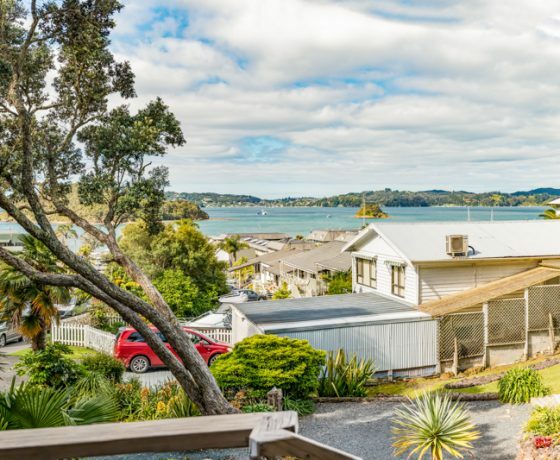 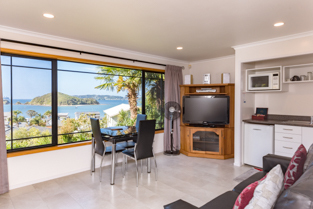 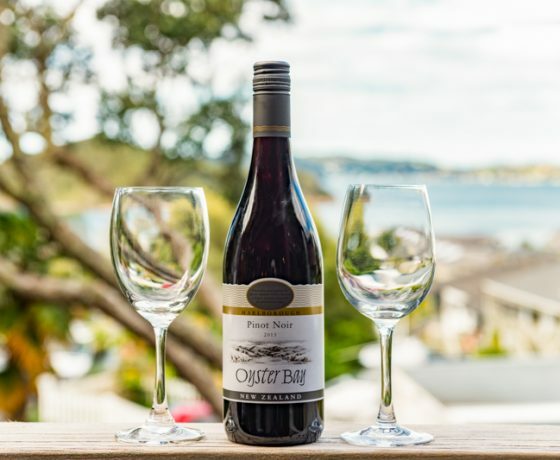 Conveniently located just a 3 minute stroll to central Paihia and the wharf our three spacious, tastefully furnished and luxurious self contained apartments offer the comfort of home with spectacular sea views from your own private deck. 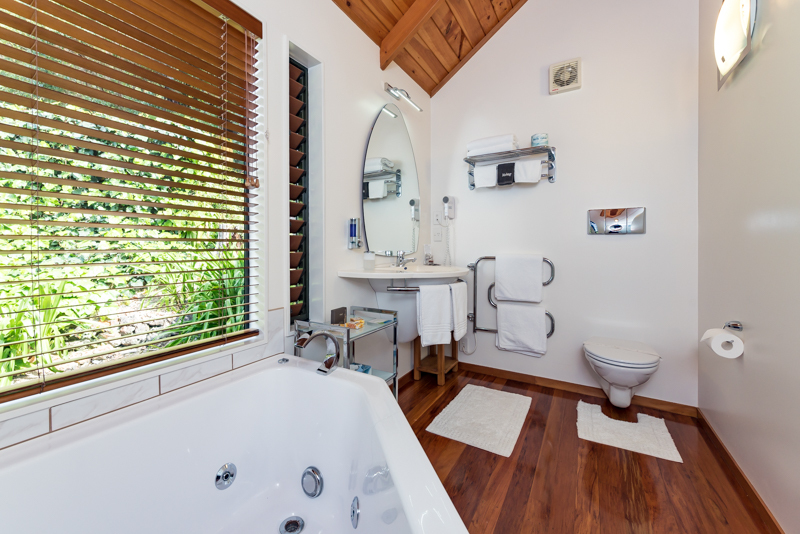 Peaceful and private our apartments are an ideal location for a romantic holiday retreat. 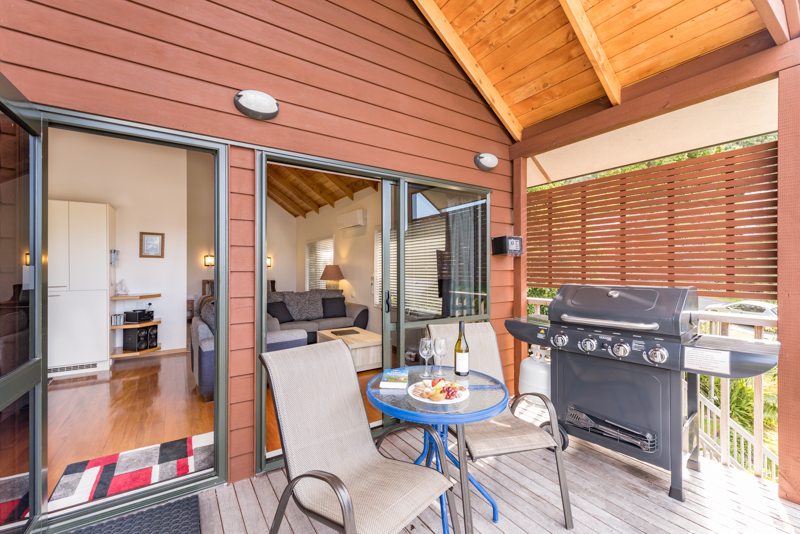 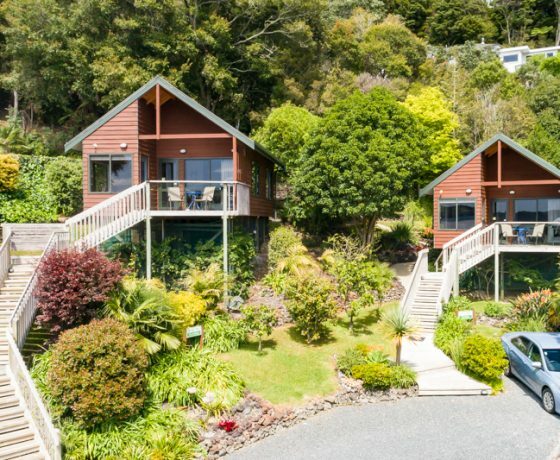 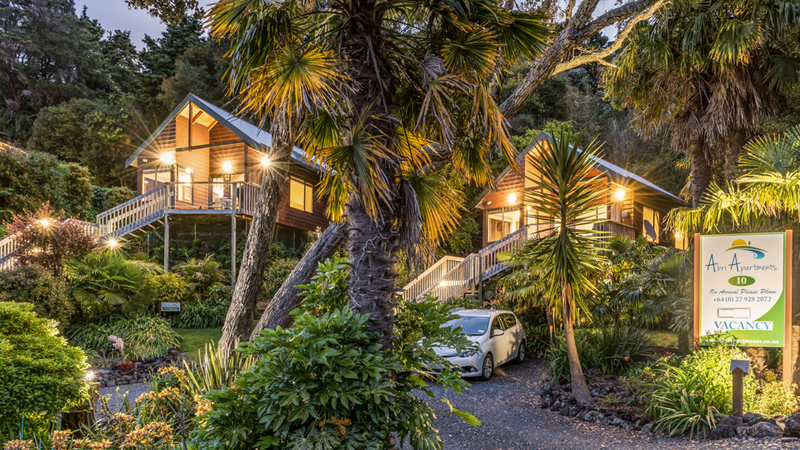 Constructed from native New Zealand timber and offer deluxe unique chalet accommodation which is positioned in an elevated position to offer outstanding sea views towards Russell and the outer Bay of Islands. 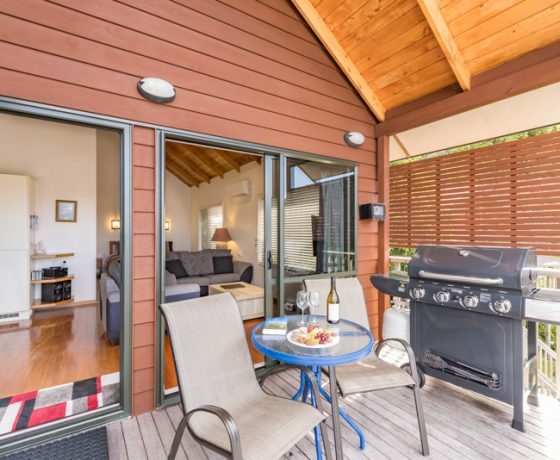 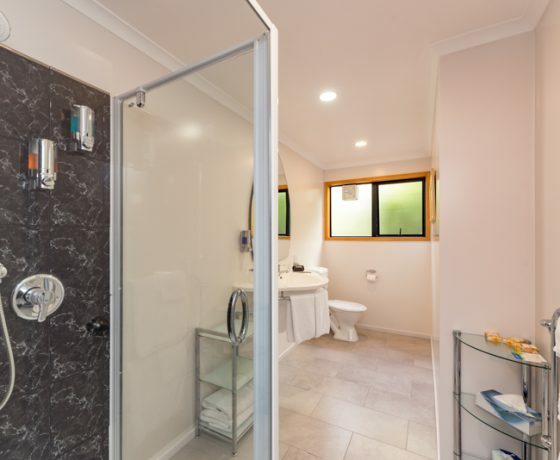 Both featuring spacious open plan living with full kitchen facilities including dishwasher, filtered water, King size bed, bathroom with double spa bath and separate shower, and a barbeque on your deck for Al fresco dining where you can relax and listen to the birds singing. 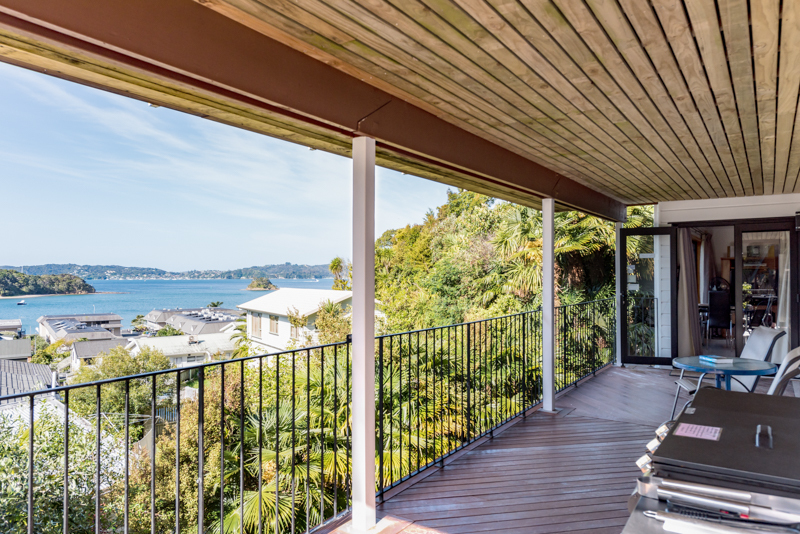 A one bedroom apartment is located on the ground floor level and offers outstanding sea views. 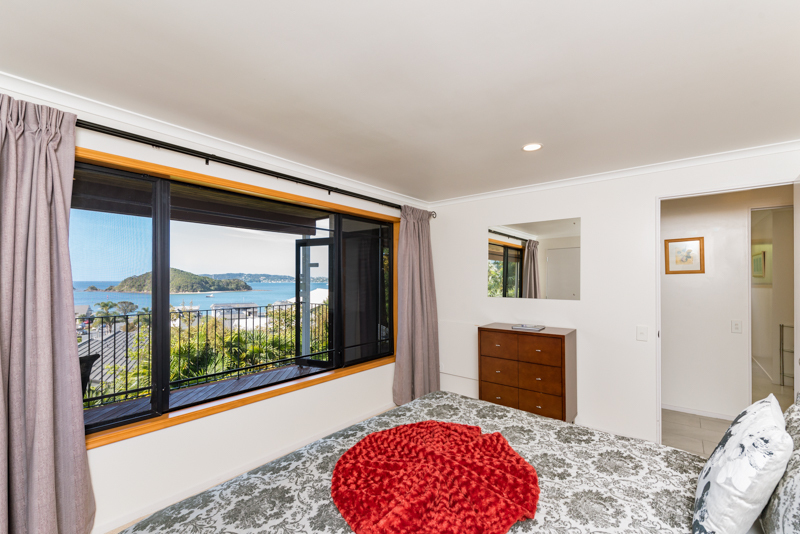 A separate bedroom features a Super King sized bed that can be split into 2 Single beds with en suite shower, kitchenette (no cooktop) and a double sofa bed in the lounge which will accommodate a third guest if required. 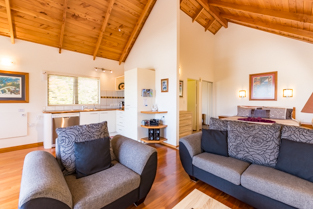 The three apartments each offer the comfort of a home away from home; each with their own private entrance. 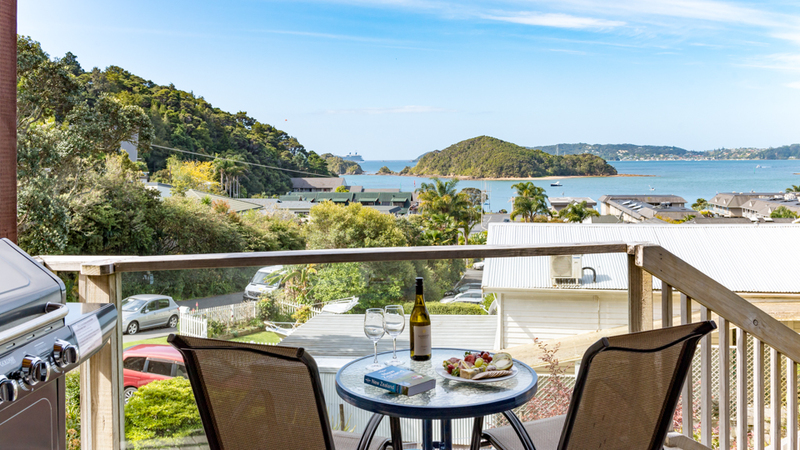 A deck with wonderful Sea Views and luxurious details to surprise you during your stay.